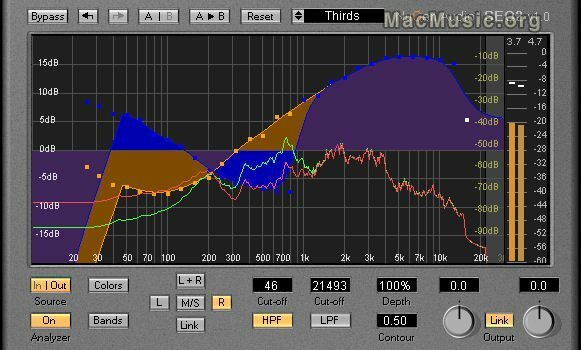 NuGen Audio has updated its SEQ1 and SEQ2 Linear Phase mixing and mastering equalizers to version 1.2.3. - Fixed an EQ envelope error generated when switching sample rates in existing projects when using SEQ1 Master edition in WYSIWYG mode. - Fixed an Audio Unit validation error which occurred with SEQ2 in Logic Pro.